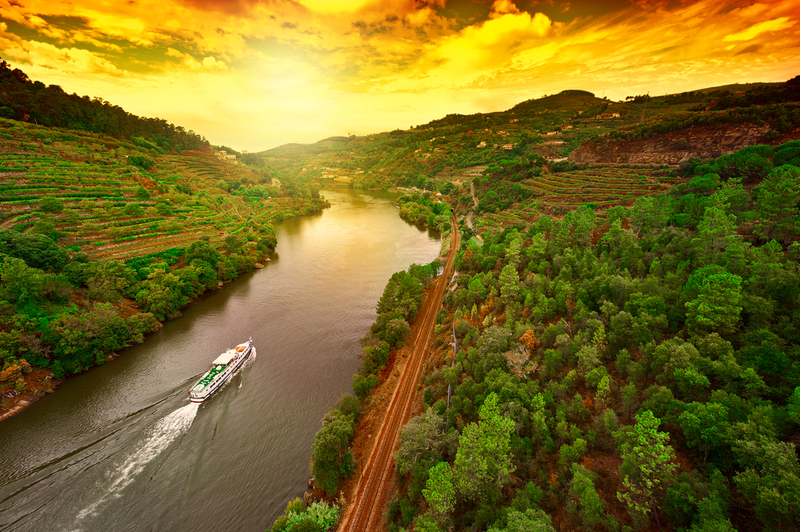 The region of Porto & North is famous for producing the Port wine which is shipped from here all over the world, the region is crossed by the Douro River which enters the country between the inland mountains and flows throughout the entire Douro Valley – a World Heritage Landscape, enchanted and magical. 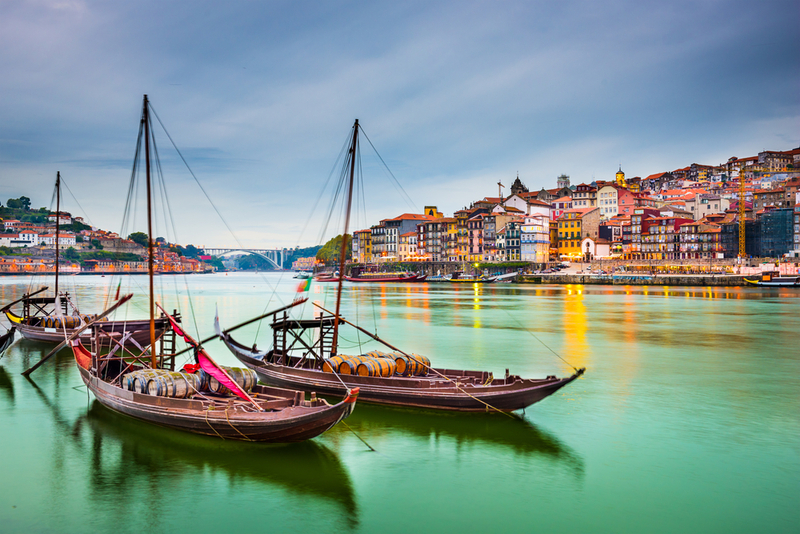 Porto, a World Heritage city is known for ancient churches and monuments, such as the Cathedral and the Church of São Francisco, for stunning cafés such as The Majestic and also for modern buildings such as Casa da Música and the Serralves Museum. In the words of many visitors, this city has something mystical that are difficult to describe and which varies according to the place, time of day and light. 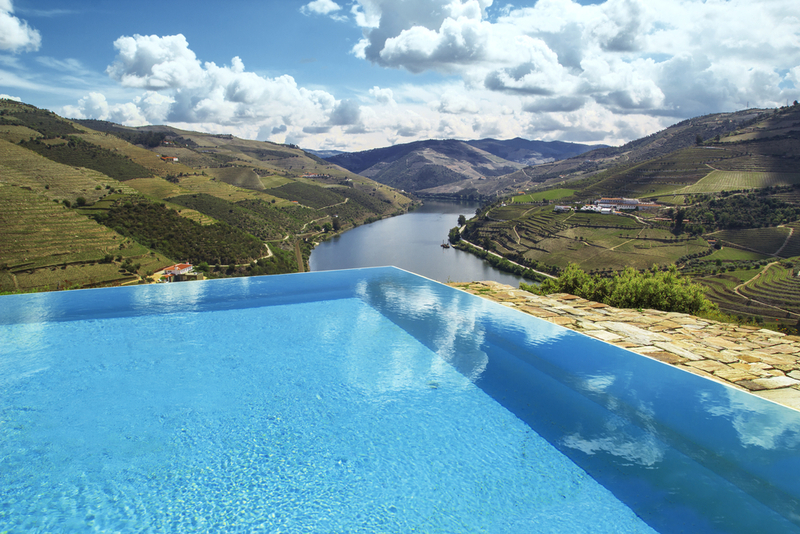 Whatever it is, it certainly has to do with its people, known to be generous and easy-going, as well as the River Douro and its heritage on both banks, with its bridges and monuments, the tiles, the flowering balconies and the shopping streets. 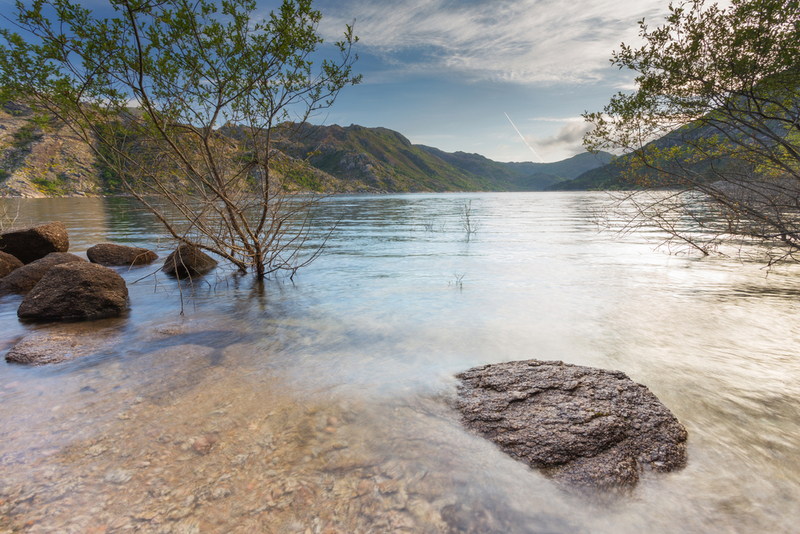 Other interesting northern area to visit, for all those who love nature, is the Peneda-Gerês National Park, in the far northwest of Portugal, a protected park with breathtaking landscapes, lush vegetation,endemic species, waterfalls and reservoirs. Voted for: Europe’s Leading City Break Destination 2015, Europe’s Leading Destination 2015, Europe’s Leading Tourist Attraction 2015. Source: VisitPortugal.